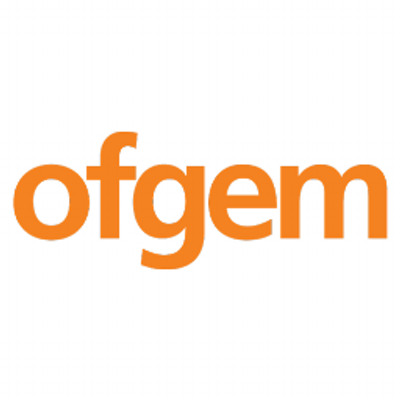 SmartKlub are proud to announce that they have won two of only four Ofgem sandbox trials awarded in 2018. One of the trials will enable SmartKlub and University of Nottingham to create more value in their groundbreaking Community ESCO project at Trent Basin, Nottingham (link to project SCENe). Project SCENe’s goal is install renewables in a hassle free way for developers and residents alike, in order to reduce carbon and energy costs for homebuyers.